It’s time for the latest Famitsu’s most wanted games chart. 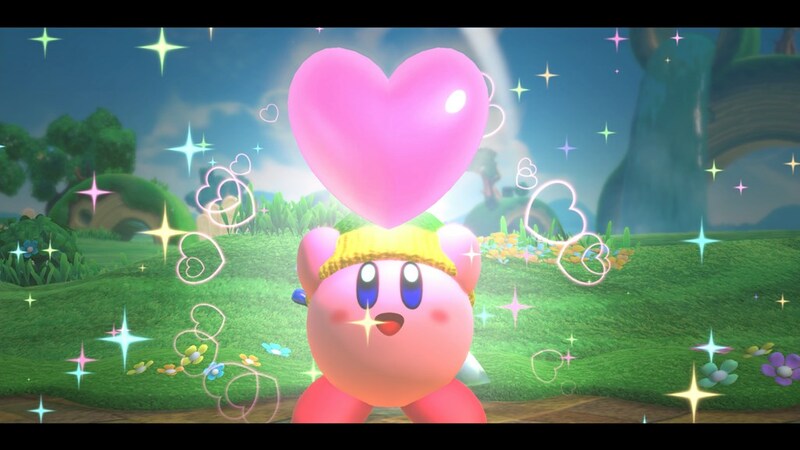 In an otherwise slow week, Kirby Star Allies makes its first appearance. Head past the break for the full chart. All votes were cast between January 11 and January 17.